This article delineates the limitations of international human rights law—including ambivalent language, loopholes, ill-defined state obligations, and a lack of concrete enforcement mechanisms—that have limited the effectiveness of international human rights law as a mechanism for advancing the cause of global human rights. 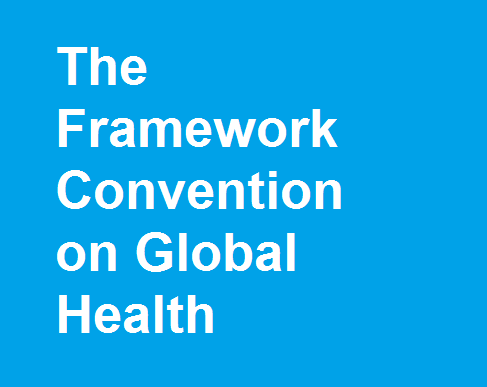 These limitations suggest that the costs from the establishment of a Framework Convention on Global Health (FCGH) may outweigh the benefits. Given that a human right to health is already codified in existing international human rights law, this article also suggests that the FCGH would be a duplicative treaty that would contribute to redundancies and bureaucratic inefficiencies in the existing international human rights regime. Further, it would divert scarce resources that might be more productively spent on other global health initiatives.